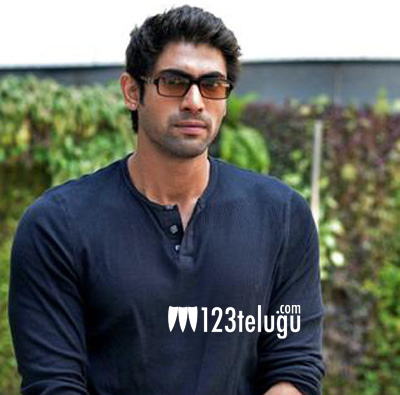 Rana Daggubati, the macho hunk of Telugu film industry, impressed everyone with his menacing performance as Bhallaladeva in India’s biggest blockbuster, Baahubali. The film, after striking gold at box-offices worldwide, is currently doing its rounds at various international film festivals. Now, Rana joins the celebrations as he has been chosen for a global honour. The actor will be awarded at the Asiavision Movie Awards 2016. The awards ceremony, which celebrates excellence in South Indian Cinema, will take place on 2nd December in Dubai. Revealing the news himself, Rana was thrilled with this prestigious recognition. The actor is currently busy with a handful of exciting films in Telugu, Tamil and Hindi, apart from Baahubali The Conclusion.